We have a tagline that states “The Season Never Ends.” Well, we are proving that statement to be true this week. Season just went out, but we have found things to do to help our land and deer herd. 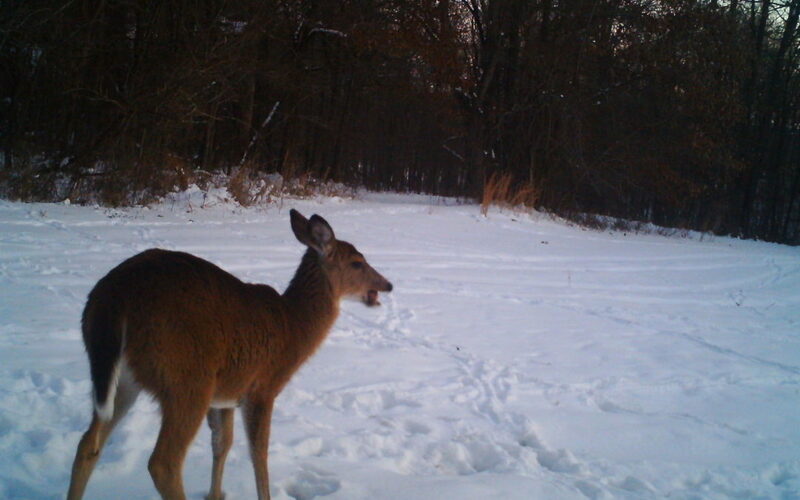 Now, is a great time to put mineral out for your deer and to frost seed. Enjoy as Drew and Tony discuss these topics and more.